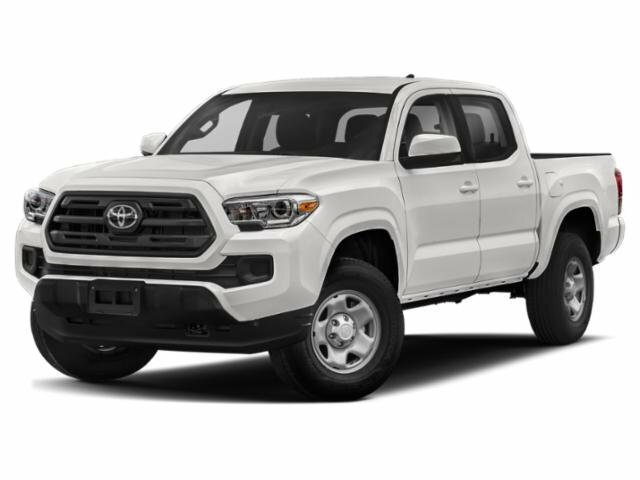 Wilder Toyota introduces drivers from nearby Sequim, WA and throughout Clallam County to the latest iteration of Toyota's mid-size pickup, the 2019 Toyota Tacoma. With its use of high-strength and choice of a 4-cylinder or V6 engine, the new Tacoma is one rugged and powerful pickup! With an available V6 engine and 4x4 system, the 2019 Tacoma delivers the performance you crave, whether you are towing, hauling or taking to the trails. 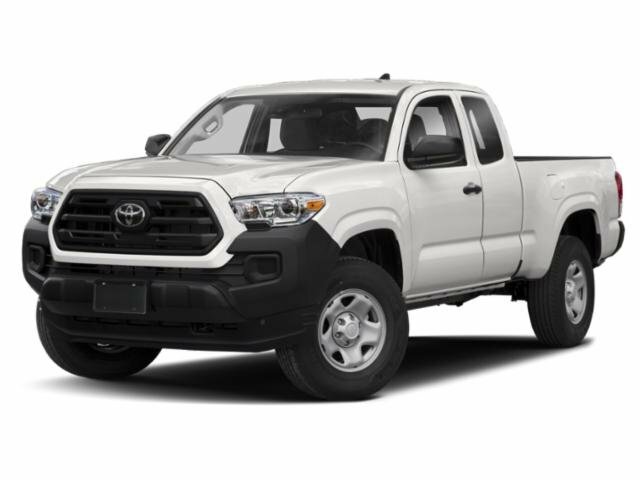 Shop and explore the 2019 Toyota Tacoma today at Wilder Toyota. 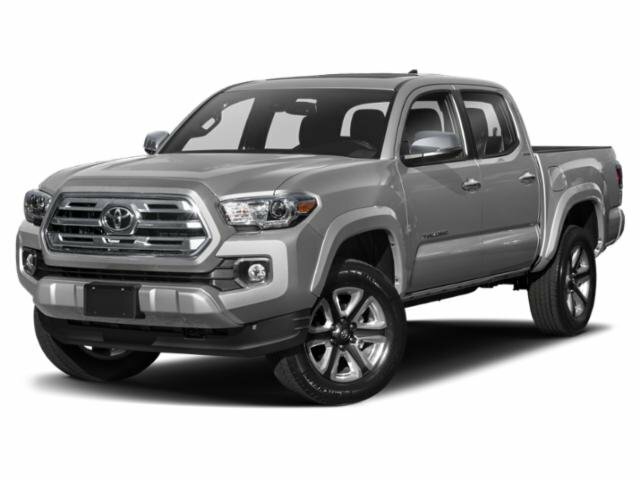 You can browse our current selection of new Tacoma trucks on our website, then visit us in Port Angeles, WA for a closer look and an informative test drive. Toyota's Tacoma remains a favorite in the mid-size truck segment, and that continues thanks to the 2019 Tacoma's stellar performance, hauling and cabin features. Drivers searching for an affordable new pickup will love that the 2019 Tacoma boasts greater standard horsepower, torque and fuel economy than the Nissan Frontier. When you compare the Tacoma SR and Frontier SV 4-cylinder models, you'll also notice that the Toyota delivers greater payload capacity, rated at 1620 pounds -- nearly double that of the Frontier SV! 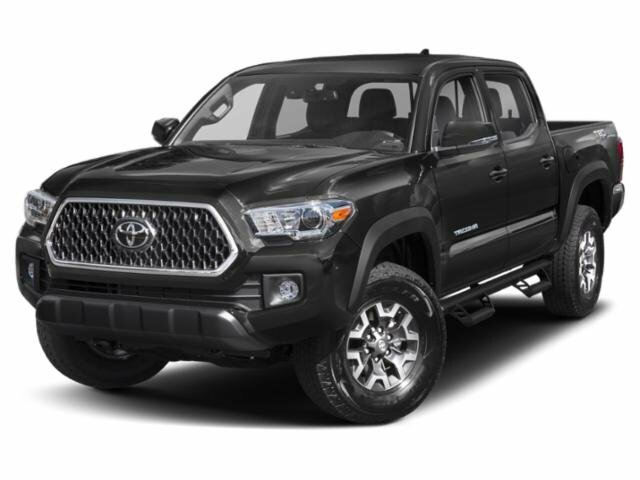 Wilder Toyota wants to be your dedicated source for the 2019 Toyota Tacoma and all of your Toyota automotive needs near Sequim, WA. Shop our many new Toyota vehicles and pre-owned cars for sale and our services here on our website or during a visit to our Port Angeles, WA dealership. Secure financing for your new Tacoma through our finance department and convenient online auto loan application now!